So, there's a thing such as getting stuck in writing. Stuck can mean a few things, a couple of which may be 1) polishing and polishing and polishing the same scene, rather than moving forward and just getting going or even worse, 2) procrastinating and NOT writing because you can't unstick yourself. What the hey? What does that mean, Sydney you kook! We're all readers here, right? Well, if you've ever read The Little House on the Prairie series, you may remember a scene where Pa has to string up a clothesline between the house and the barn because during blizzards, he can't SEE the barn. He knows it's there, but he has no idea how to get there. So he strings that clothesline and even though he can't see he destination, he can feel where he's going based on that guide. And that's what you need to do with this stalled story: string a clothesline to get you to The End. 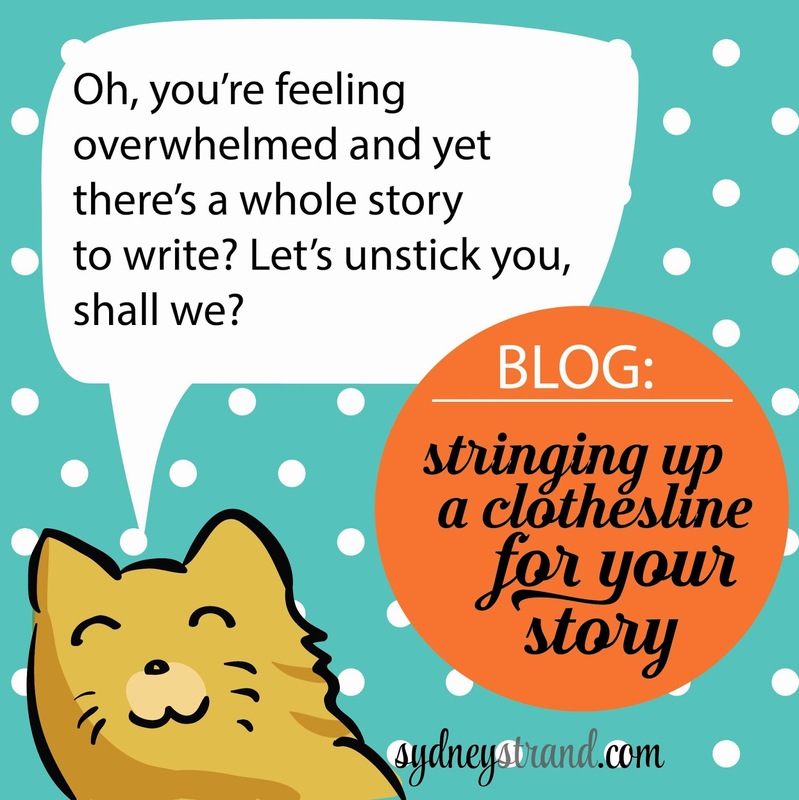 How Do You String a Clothesline When You Write? It's quick and it's easy and it gets the job down. Notice Pa didn't create two banisters between the house and the barn, taking days if not weeks as he dug holes, planted beams, buried the beams, nailed wood into each beam, etc. No, he did not, smart guy that he was. All he did was hang up a rope, make two knots...the end. It was effective and it took all of five minutes. That's what you want to do here. 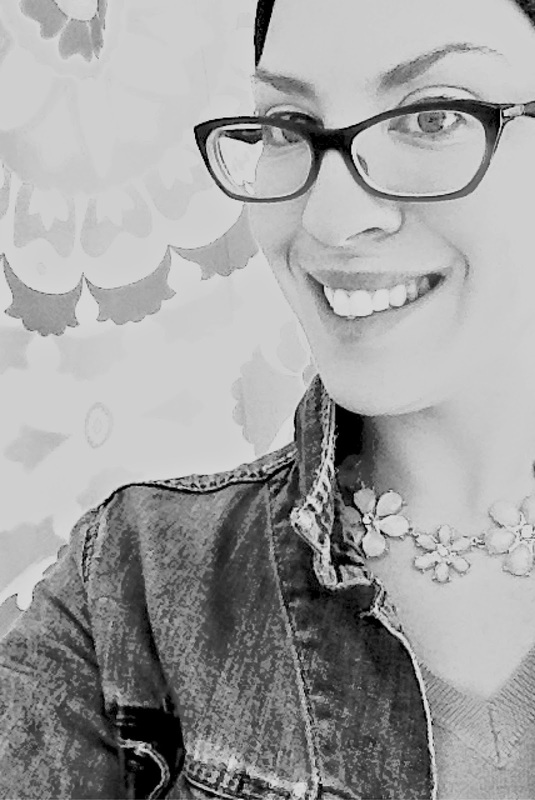 You don't want to do any prep work that is going to create even MORE inertia and FURTHER feelings of being overwhelmed. You write the First Sentence for each scene needing to be written that you can see for the foreseeable future (be it through the end of a short story, or through the end of Act I). It isn't A Final Draft Sentence or even A Sentence That Will Stay. This sentence briefly shows you the conflict as it relates to goal vs. motivation or between characters or even between man vs. weather (there's a blizzard in this short story I'm working on). And that's it. There's your rope, your two knots, and now you can find your way through that blizzard. Below is a sample that shows part of my clothesline. NOTE: It's not perfect. It's actually quite embarrassing what I'm posting. It's like inviting you to my wedding and I'm still in curlers and my green clay mask. Oh well. Perfection's overrated. Each set of three asterisks connotes a scene break. You'll note that only the barest of the bare is in each scene. Also, you'll notice I went beyond just one sentence, only because I had some thoughts and so I wrote them as I had them--but I didn't get mired in the scene. Don't get mired in the scene! Fast write the scenes. If you have to, set your eggtimer (or your iPhone's timer, in this day and age) for 60 seconds. When it dings, you get OUT of that scene. Like you're Indiana Jones and a heavy stone wall is coming down and you have to roll under it before it traps you in that room of vipers. Once the the scenes are down, you'll be able to see the story. Or rather, you'll have that rope in your hands and can now visualize the barn at the end of it.